Mark Zuckerberg is planning to do some major construction on his block. 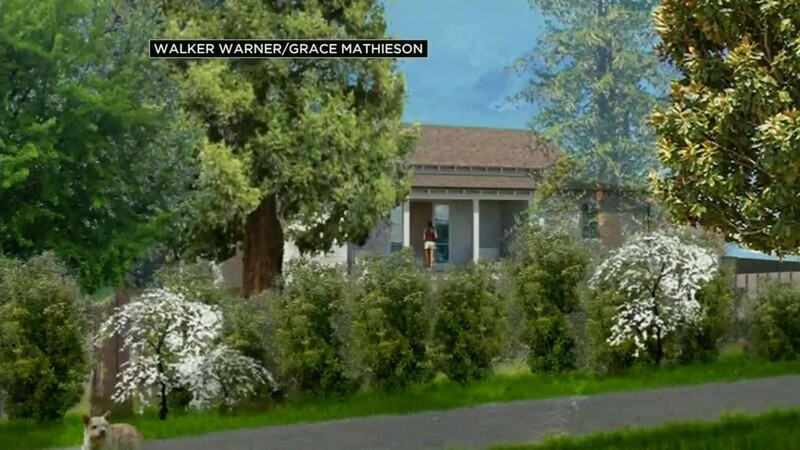 The Facebook CEO just submitted plans to tear down and rebuild four of the houses surrounding his Palo Alto home. Zuckerberg bought the homes in 2012 and 2013 for about $43.8 million, according to Zillow estimates. He purchased his current home in 2011 for $7 million. 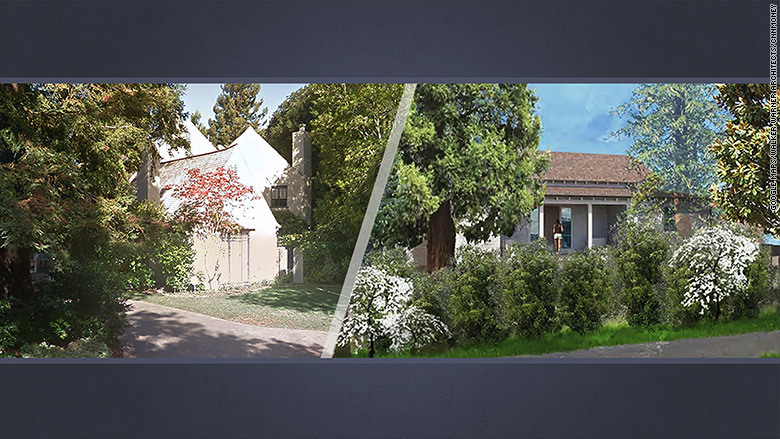 The construction plans indicate that Zuckerberg intends to make the new houses 20% smaller than their original size. In total, they represent about "half of the allowable square footage for the four properties," according to plans submitted earlier this month. 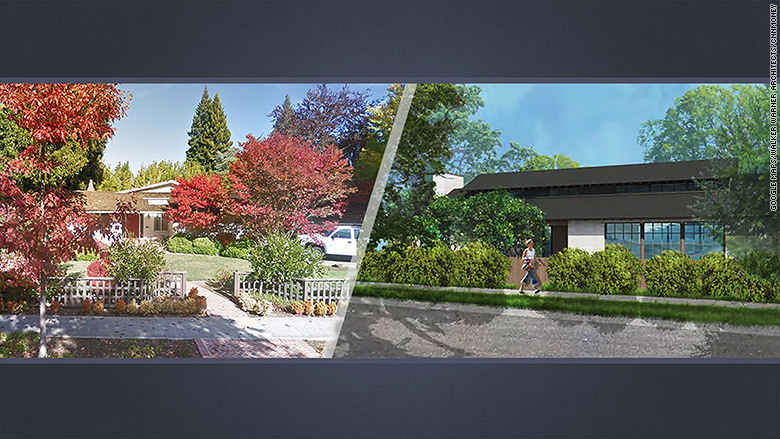 Three of the proposed four homes are one story. To minimize the impact and duration of construction, all four properties will be built at the same time. The architectural teams say they will try to protect existing trees. Current house at 1457 Hamilton, left. Proposed design, right. Current house at 1451 Hamilton, left. Proposed design, right. Current house at 1459 Hamilton, left. Proposed design, right. Some reports speculate that Zuckerberg wants more privacy and security and is building the new properties to ensure that. Facebook gave him more than $5 million last year for personal security services, including private planes and security at his home. 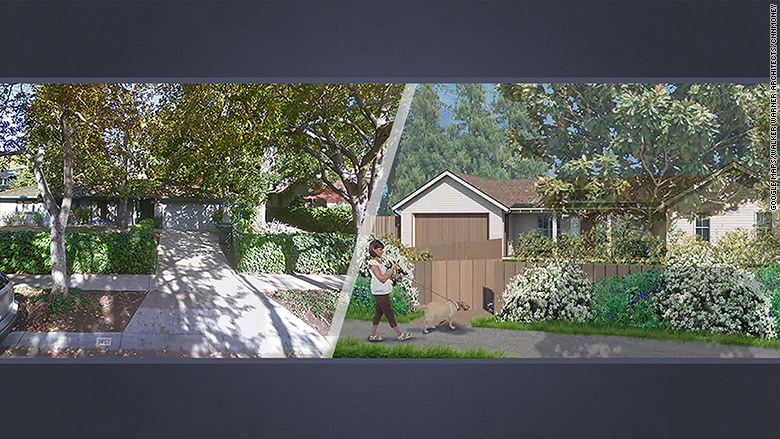 "The proposed project seeks to maintain the character of the neighborhood, replacing four single family homes in kind with smaller, updated versions," the proposal says. "Our goal is to ensure the homes and surrounding gardens blend seamlessly with the neighborhood and feel as if they have always been there." The four properties date back to the 1920s and 1950s. Zuckerberg's own home was built in 1903. It's still unclear when Palo Alto's planning board will review and decide on the proposal, as are Zuckerberg's exact plans for the properties. There is at least one tenant (a friend of Zuckerberg's family) living in one of the homes who told local TV station KPIX that she would be moving out. The last of the previous owners moved out over a year ago. Zuckerberg recently settled a lawsuit with a real estate developer who sold him rights to one of the properties. Mircea Voskerician said he sold his rights at a discount in exchange for Zuckerberg's help with business referrals. He accused Zuckerberg of reneging on the deal, but Zuckerberg's attorneys called the tactics "extortive." During the proceedings, Zuckerberg's lawyers said Voskerician used doctored evidence to support his case. The settlement awarded no money to Voskerician in exchange for Zuckerberg promising not to counter sue.